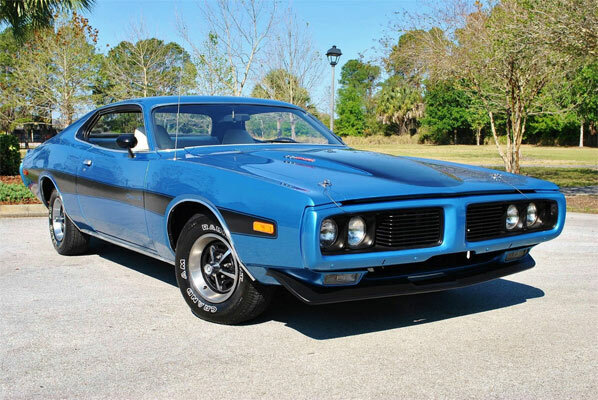 Over the last week or two we have been experimenting with adding daily muscle car finds into one post rather than separate posts for your convenience. It would be great if you could comment below and tell us if this is the best format you like or would you prefer separate posts with far more information on each vehicle. 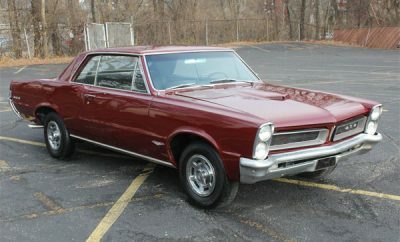 The idea is to bring you a selection of daily muscle car finds and/or you can find even more vehicles which we source each day from our muscle cars for sale section. 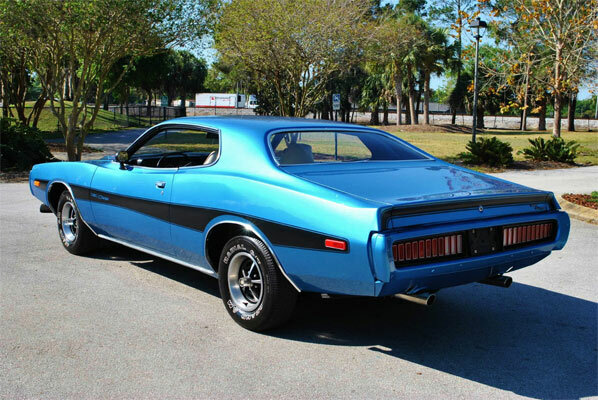 Although this is a 1973 Dodge Charger, it has the correct 440 U code engine date 10.27.72, code E86 and is 1 of 717. The car still has the original fender tag and broadcast sheet, but the serial number is apparently faded from the engine. The ad. says that over $7000 was spent on some sort of restoration which is clear from the images. Overall, this could be a great buy if a bid doesn’t go up too much. 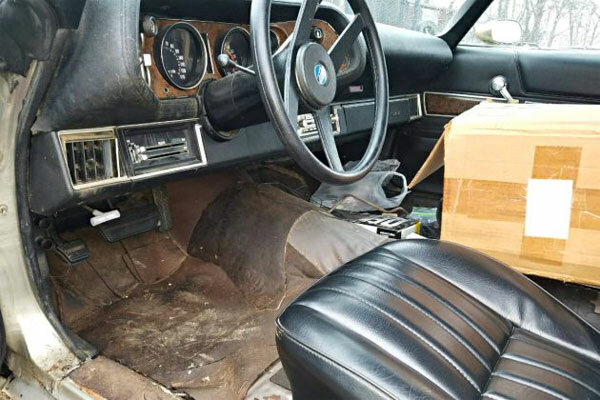 This 1973 Camaro RS available on Craigslist could be a good starter project, which has already had some work done on the car. Not sought-after as previous generations of Camaro, but that doesn’t mean this one could be turned into a fine vehicle. 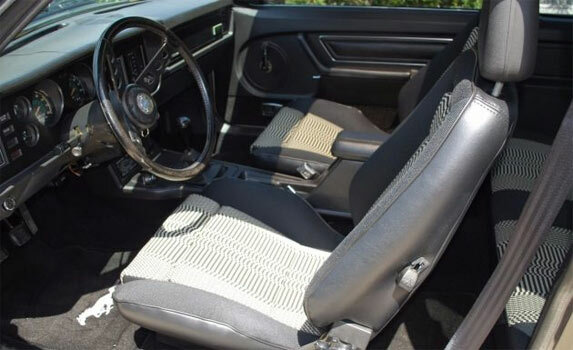 The car has already had new seats and carpets for starters and the exterior looks in relatively good shape. 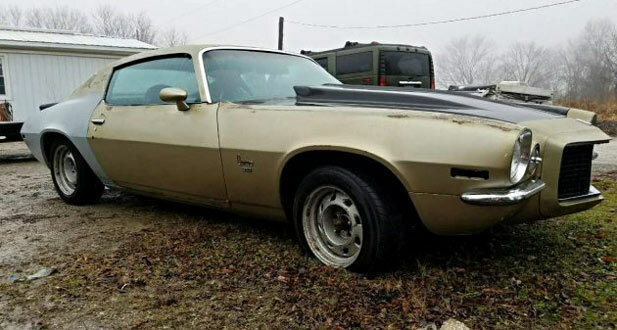 For $8,500 this Camaro could be a contender. This car is touted as a an all original vehicle which even has the original Marchal 750 Fog Lights. It has some Russ bubbling, cracks in the dash pad, but there is a replacement comes with the vehicle. 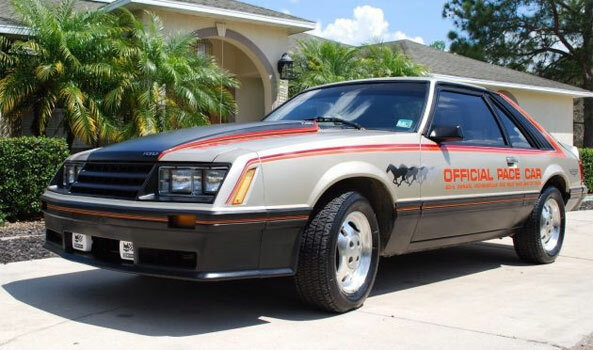 This one’s not a complete rarity, but it’s in great condition for a pace car and with a little work, could be a fine driver. ← Previous Story Would You Customize This Hot Rod?